Ever wondered what do color blind people see? To satisfy the urge to find out, there's a website called color-blindness.com that lets you take a glimpse. Despite the name, color blindness doesn't mean that people see the world in black and white. More than 99% of all colorblind people can, in fact, see color. Because of this, the term "color vision deficiency" (CVD) is considered to be more accurate. According to color-blindness.com, around 0.5% of women (1 in 200) and 8% of men (1 in 12) suffer from some form of CVD. There are several types of colorblindness, such as Deuteranomalia (which makes everything look a little faded), Protanopia (which makes everything seem a little green), and Tritanopia (greenish-pink tones), and only around 0.00003% of the world’s population suffers from total color blindness (Monochromacy). This is how different colors look to somebody who has normal vision. 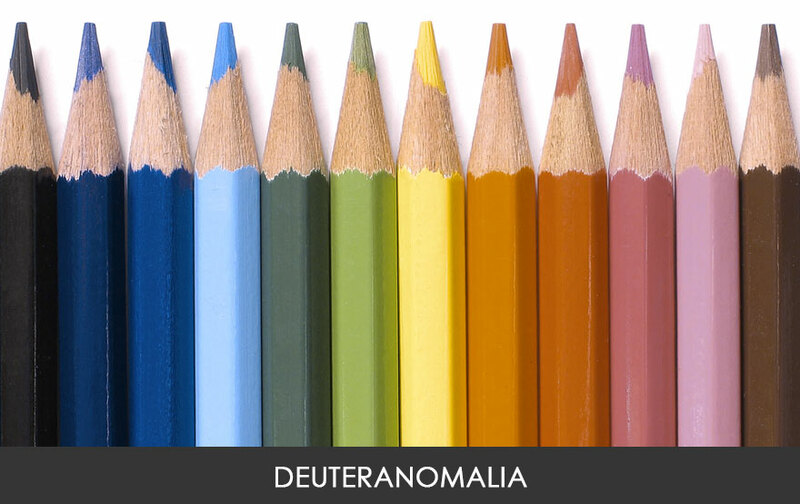 The most common of colorblind types is called Deuteranomalia. Around 4.63% of men and 0.36% of women experience this type of color vision deficiency, many of whom don't even realize. People with Deuteranomalia see a more subdued color palette, especially when it comes to colors like green and red. 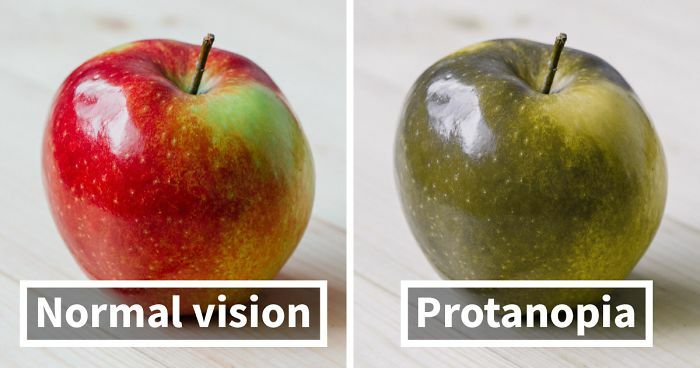 When somebody has Protanopia, all shades of green and red look rather faded, whereas yellow and blue shades seem largely unaffected. Only around 1% of men experience this type of CVD. 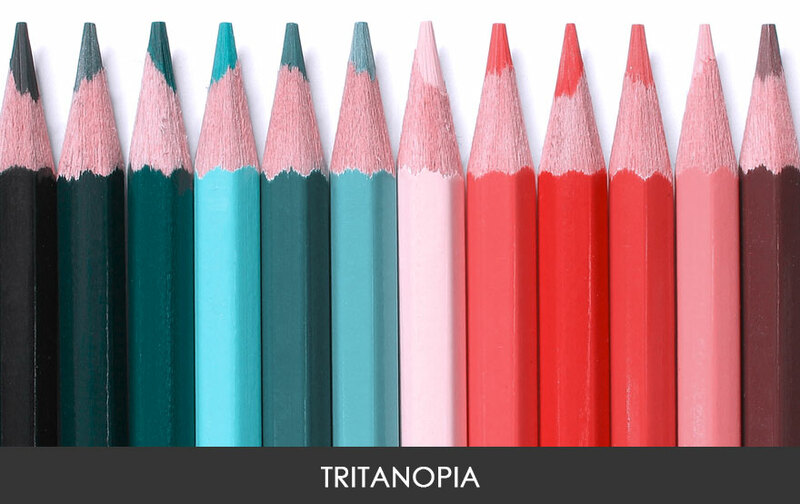 People with Tritanopia see colors with a greenish/pink tone. It's a sporadic form of color blindness and is believed to affect only 0.0001% of men and women. Total color blindness, or Monochromacy, is the rarest form of color vision deficiency. People who have it can only see in black and white, but it's estimated that only 0.00003% of the world's population is affected by this particular condition. 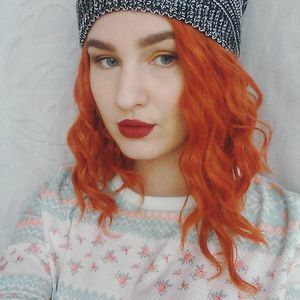 Deuteranomaly is like an instagram filter. Am I the only one who likes how people with tritanopia see? In Tritanopia the rainbow looks just like toothpaste. If someone with Tritanopia sees these images, would he see the "tritanopia" and "normal vision" the same? how can you get trinotopia? I could frame these! They all look pretty! Whoa! They see red cabs! That pizza looks awful with protanopia! Looks moldy. tritanopia looks like a desert. Shopping for paint when you have tritanopia is a disaster. I want that umbrella very much. WHO HAS THAT MUCH TALENT AND PATIENCE TO MAKE SPICE TRIANGLE?!?! Wow. Tritonopia. Looks like blossoms and spring all year round for them. Protonopia, how do you find anything yummy? First picture with Protanopia that I like. hey, what if someone has either of the visions except normal, and sees these images, how'd these look like?? I love the tritanopia color scheme so much! Ifor me, normal vision looks least attractive here. This is fascinating. I love that Leonid Afremov's Melody of the Night looks beautiful in any color vision. I agree, I've always liked that one.. In the one with protanopia, it actually looks quite similar to van Gogh, who I also like quite a bit. Tritanopia folk literally see the world through rose tinted glasses! I know this is a really old post, but I just discovered that my son has Tritanopia and I really wanted to know how he sees the world. I'm so glad this post was here to come back to in order to understand him better. I just realized that this doesn't give me any representation of how colorblind people see the world as I am colorblind. True true. Lol did you just click on it because you had a color blindness too?